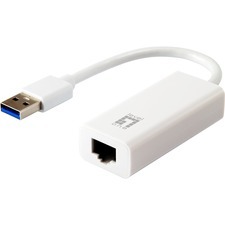 When you need a reliable, cost-effective Ethernet network connection in a low profile PCI form factor, choose the ST100SLP. 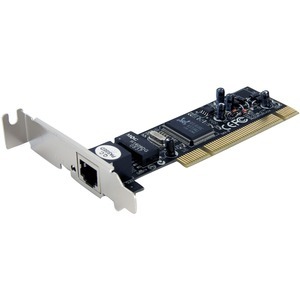 With full duplex support for data transfer rates up to 200 Mbits/sec., this card is supported by a wide variety of operating systems and integrates seamlessly into your network environment. This product is backed by StarTech.com's Lifetime warranty.